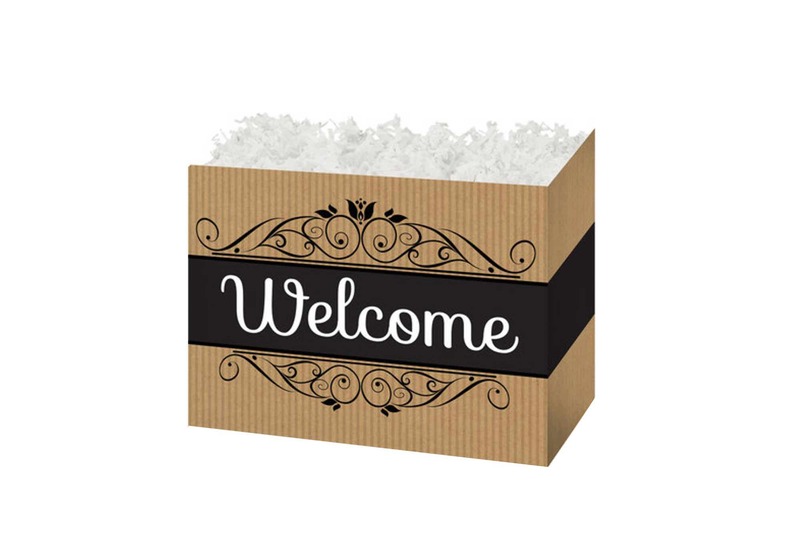 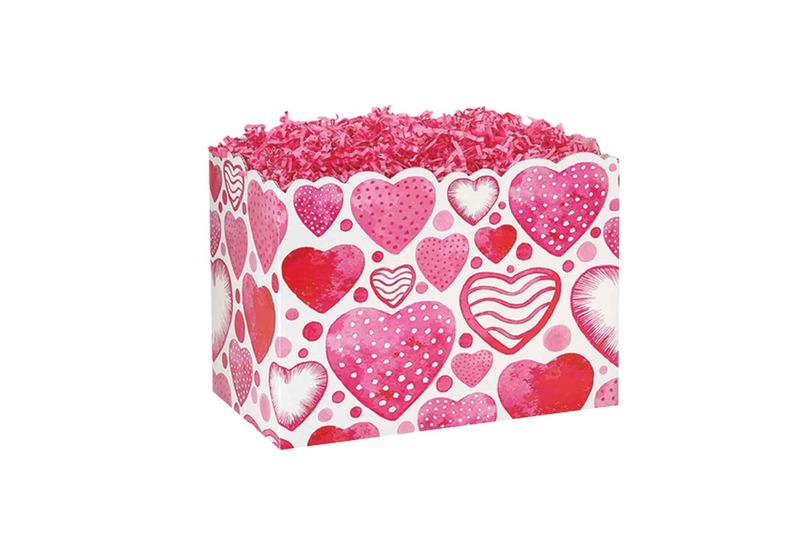 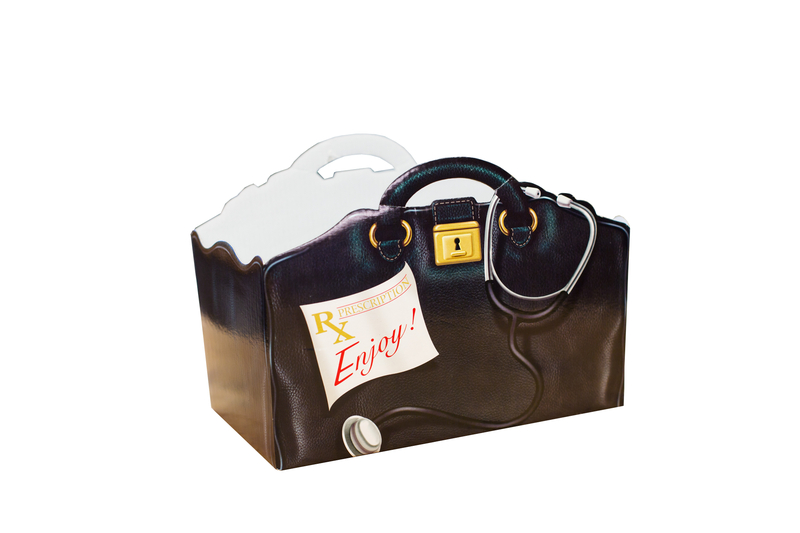 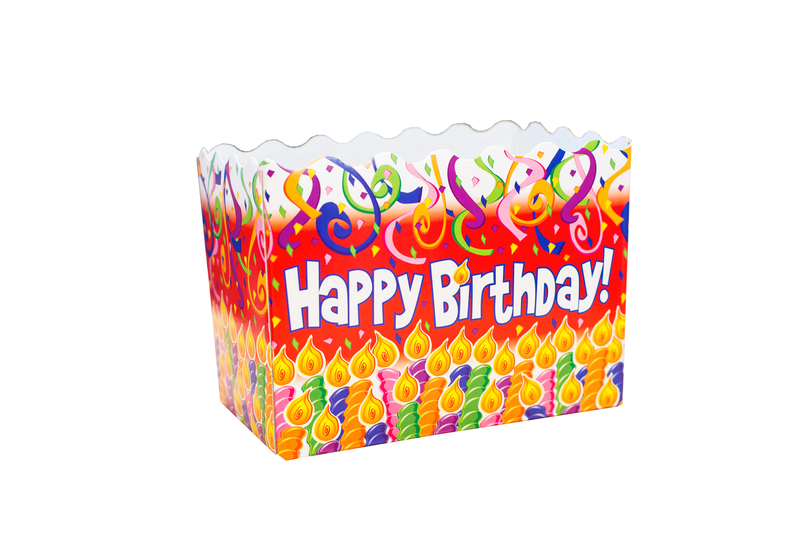 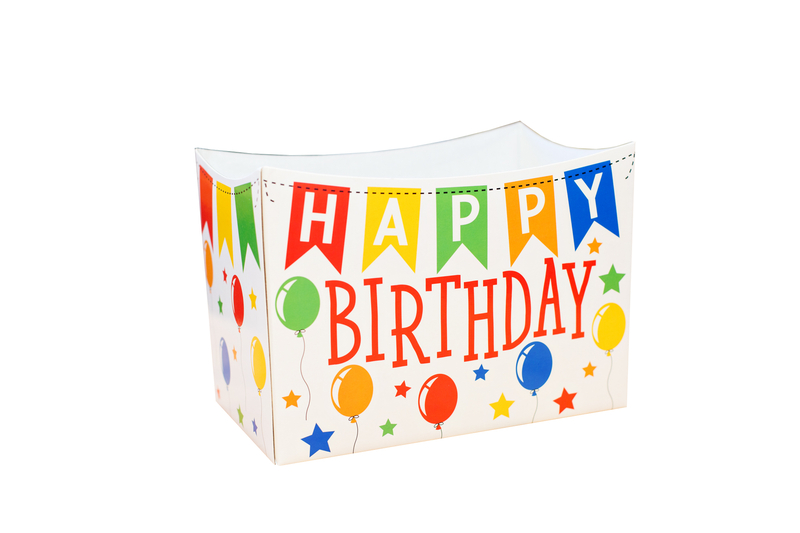 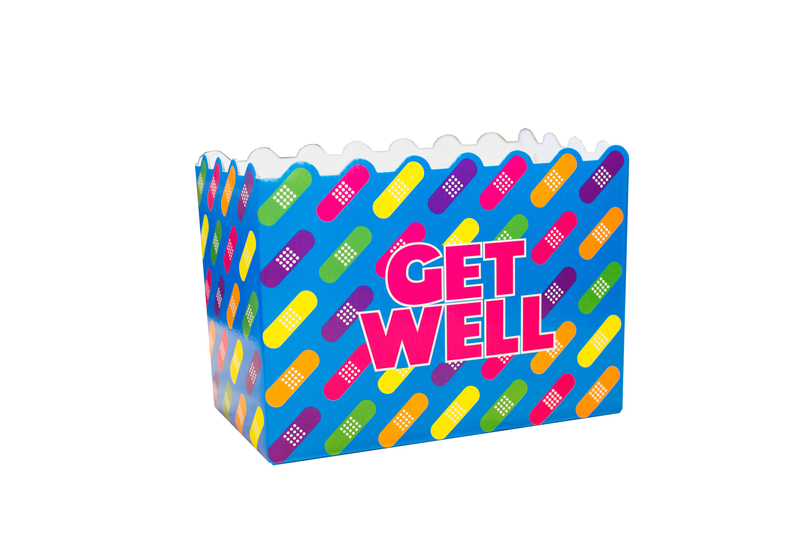 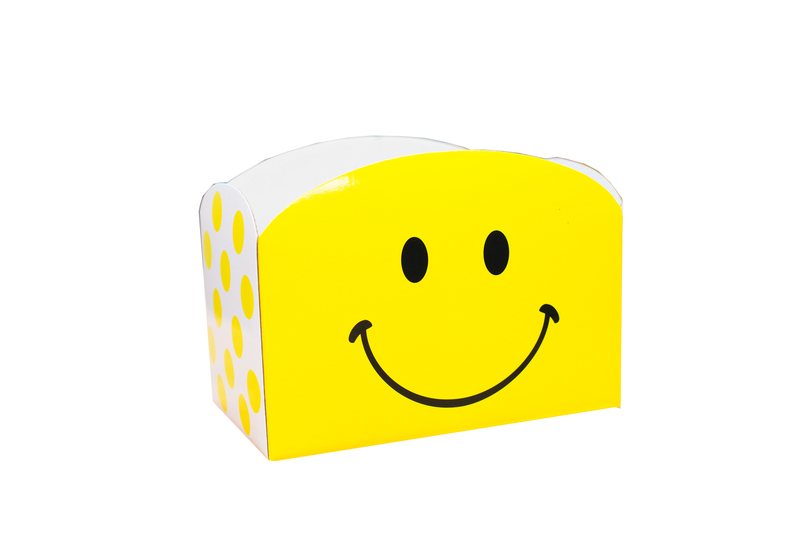 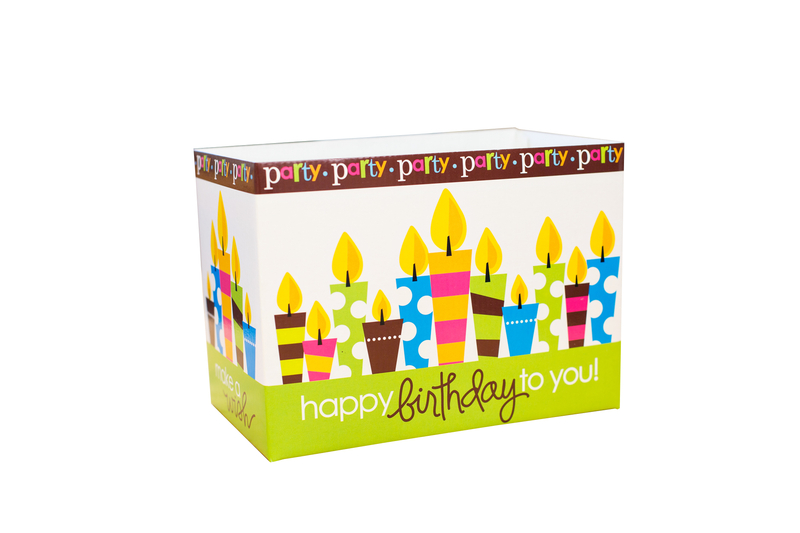 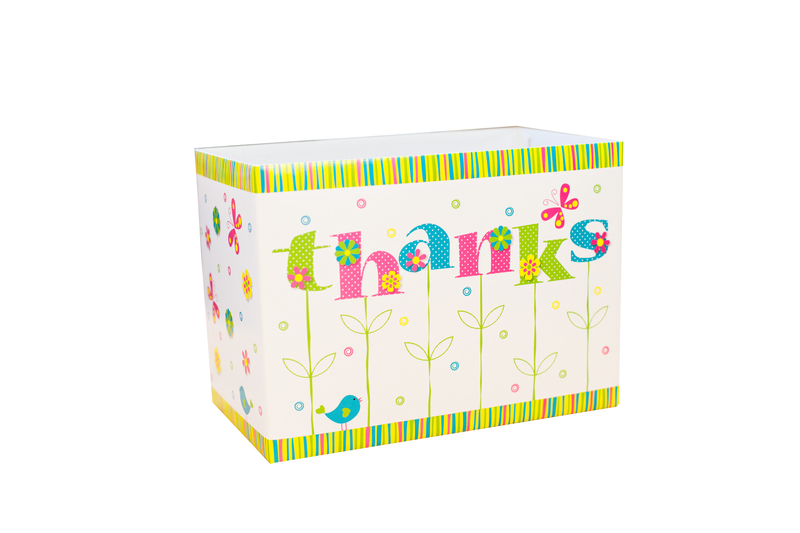 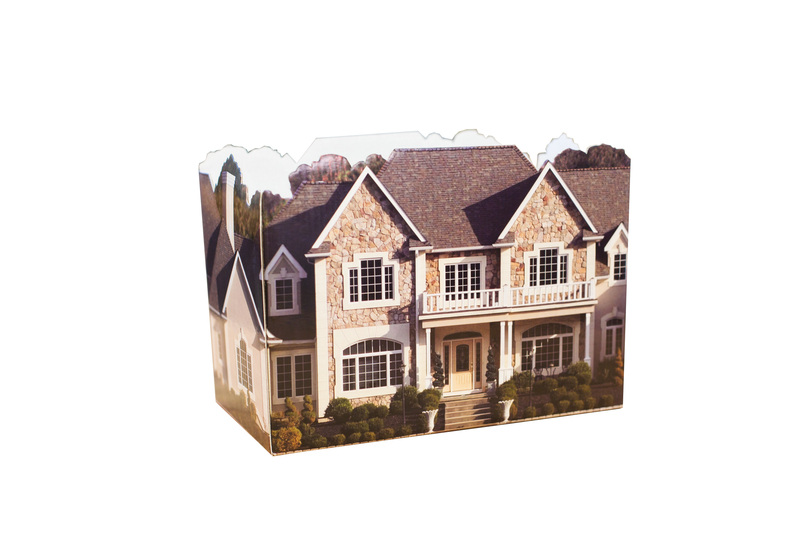 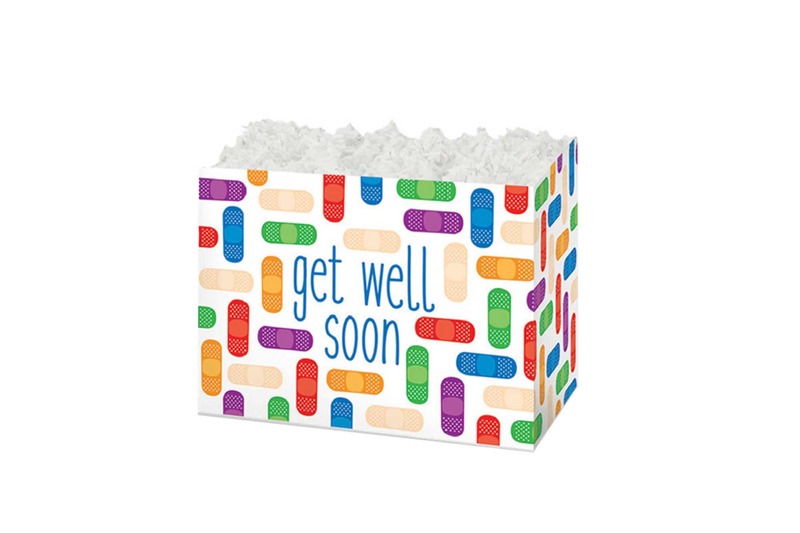 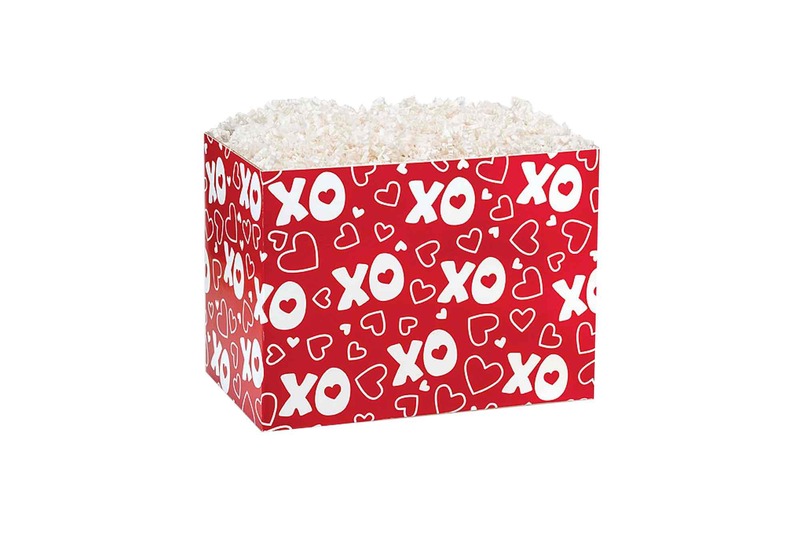 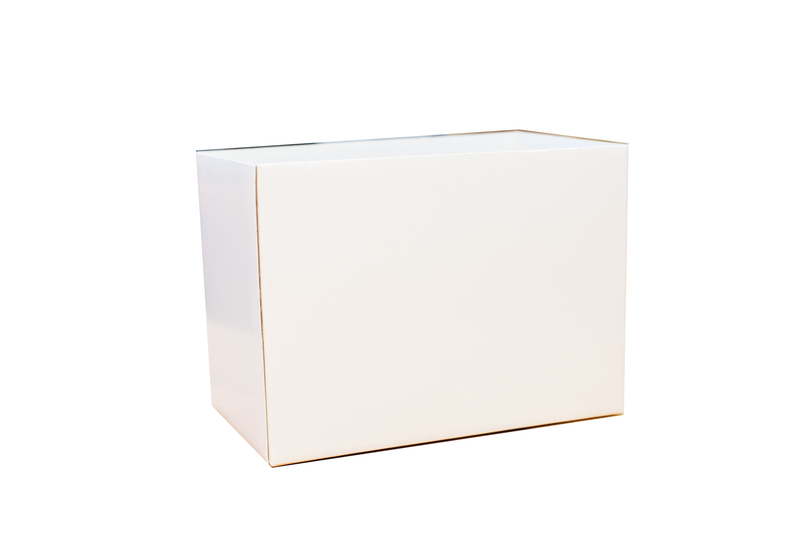 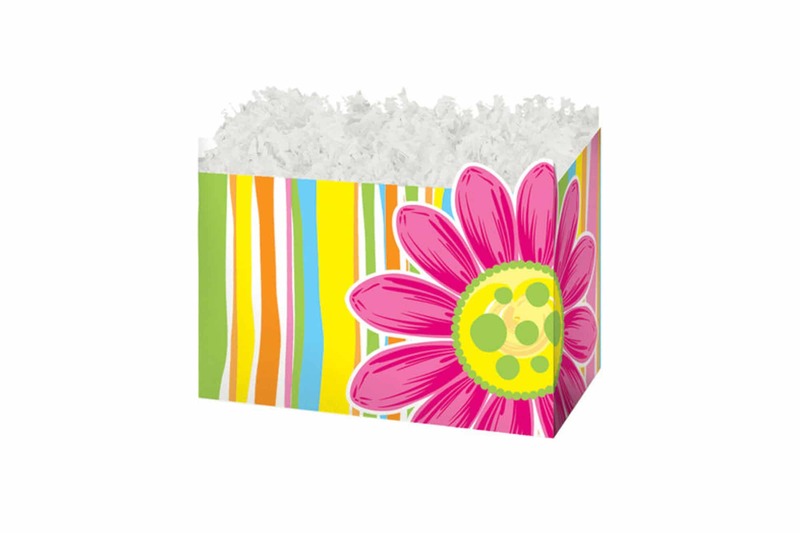 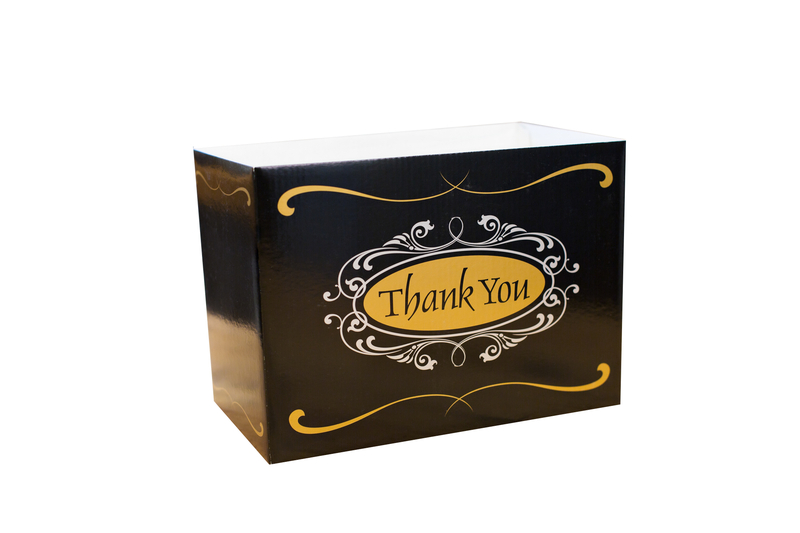 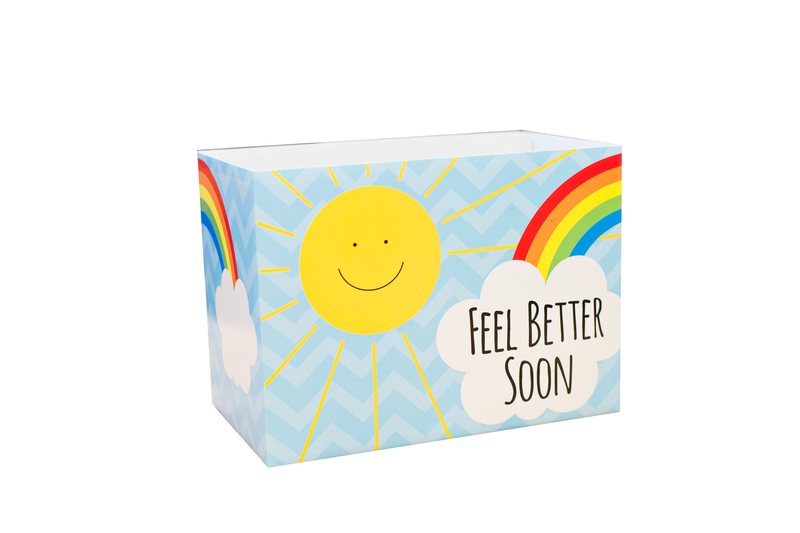 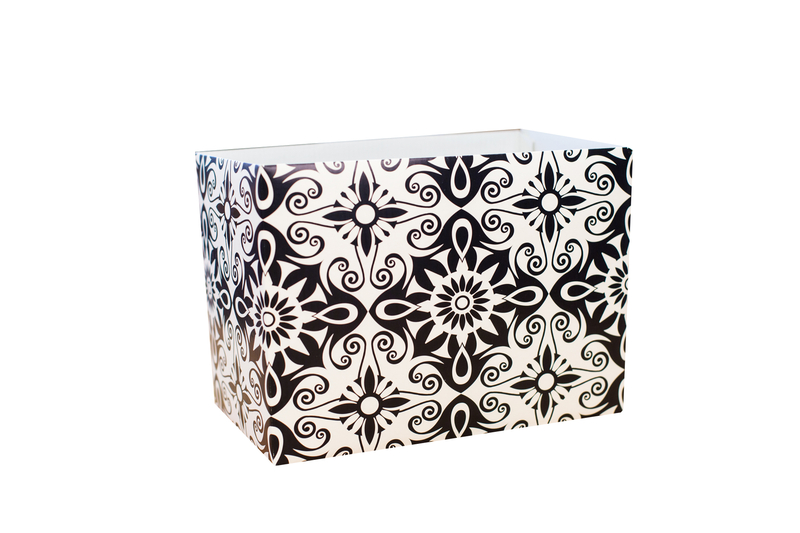 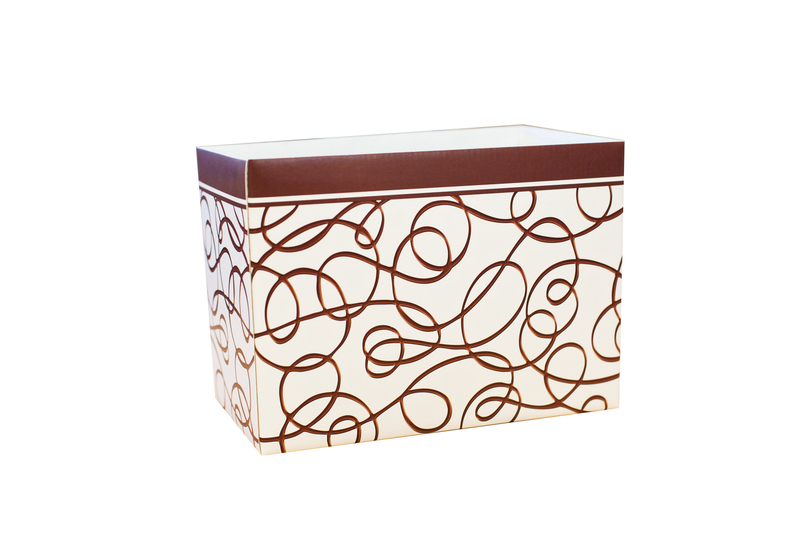 Our open top themed gift boxes are 10-inches wide, 6-inches deep, and 7 1/2-inches tall. 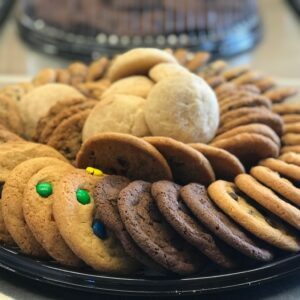 Choose from our standard assortment, or our classic & signature cookies by the dozen. 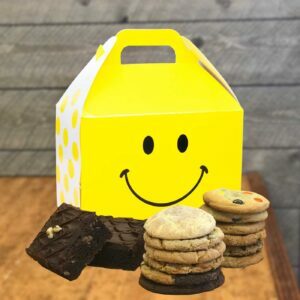 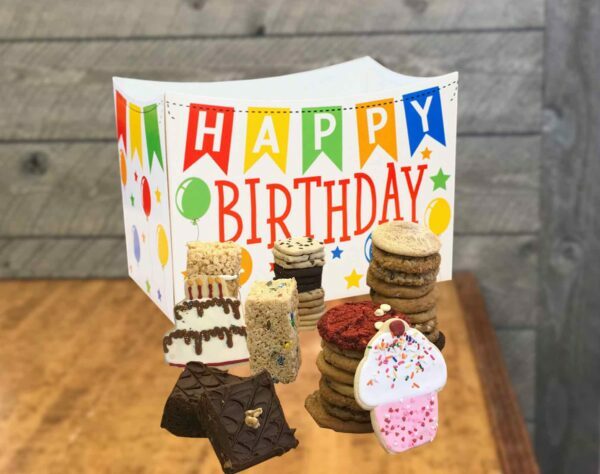 Our standard assortments include melt-in-your-mouth soft classic cookies, fudgy brownies, decorated sugar cookies, a chewy rice krispy bar, and buttery shortbread cookies.